Never worry about keeping your property clean and presentable with routine lawn care and maintenance from LandBoss in Coppell, Texas. Our company offers a variety of services ideal for keeping your home and property looking extraordinary in any season. We offer yearly maintenance agreements that are catered to what your landscape needs are throughout the year. 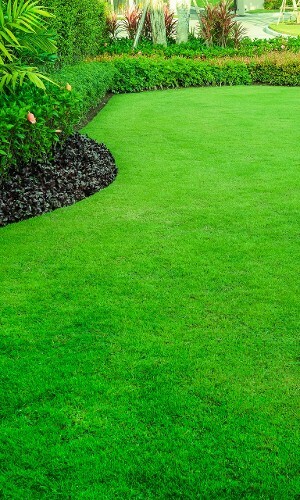 We specialize in detailed lawn care maintenance to provide excellent curb appeal for you to come home to every day. Enjoy your spare time on the weekends, and leave the mowing to us during the week. 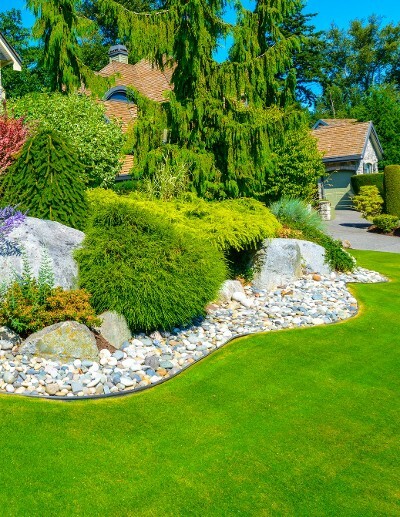 Ask for our experts in Coppell, Texas, to make your home look the way you want it with expert lawn care and maintenance. Keep your landscape fresh with enhancements like mulch and seasonal flowers that will improve your curb appeal. Contact us for a free consultation to assess what we can do for you. These are services available for our contract maintenance customersWe keep it simple for what a yard needs for visual impact. We offer a variety of enhancements that can make an aesthetic improvement to your landscape. Xeriscape is a landscaping practice developed especially for arid to semi-arid climates that utilizes drip irrigation, drought tolerant flowers and plants, mulch, and various stone and rock combinations to conserve water. 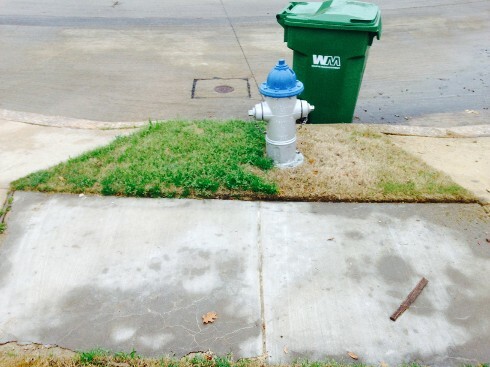 Drought restrictions and water conservation are becoming more prevalent in our North Texas area each year. 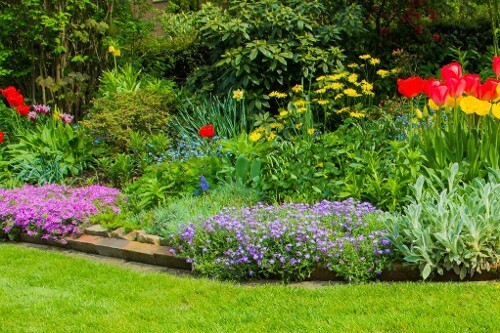 Xeriscaping is an incredibly resourceful method that addresses those concerns by providing a beautiful landscape that not only has care-free maintenance but also saves you money on your water bill while helping out the environment. 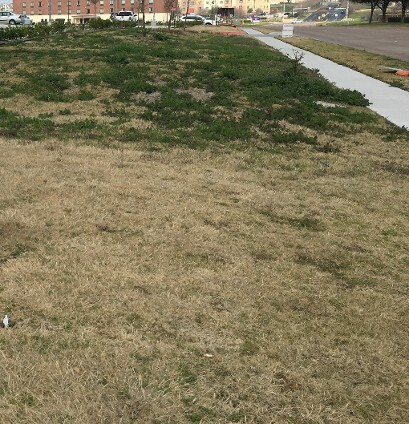 Contact us for a consultation and we can inform you about the positive effect that xeriscaping can provide your landscape and the North Texas climate. Transform your home with the seasons and give it an exciting look at any time of the year. LandBoss can help make your property even more attractive by dressing it up for the holidays. Ensure the safe and healthy growth of trees and shrubs on your property by requesting for our tree pruning experts in Coppell, Texas. 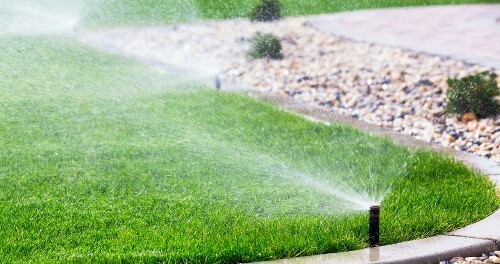 Make sure your lawn remains verdant and healthy with a fully functioning irrigation system. One neglected repair can quickly turn into two, and the next thing you know, you’re the house on the block with ugly yellow circles surrounded by green grass. LandBoss irrigators are licensed and can provide you a full inspection and diagnosis of your current system. We offer a number of irrigation services for a one time fee, or we can set you up on a monthly/quarterly/yearly inspection schedule. We do not provide irrigation installations at this time. Ask us about the best watering practices to help conserve water.